Large, Charming ranch style home in Tollgate Crossing! The great Cherry Creek Schools! Back to the Buffalo Tail elementary school. Open floor plan with lots of natural light. Large kitchen with lots of cabinets and granite counter-tops. Main floor study and formal dining room! Solar panel system in place! 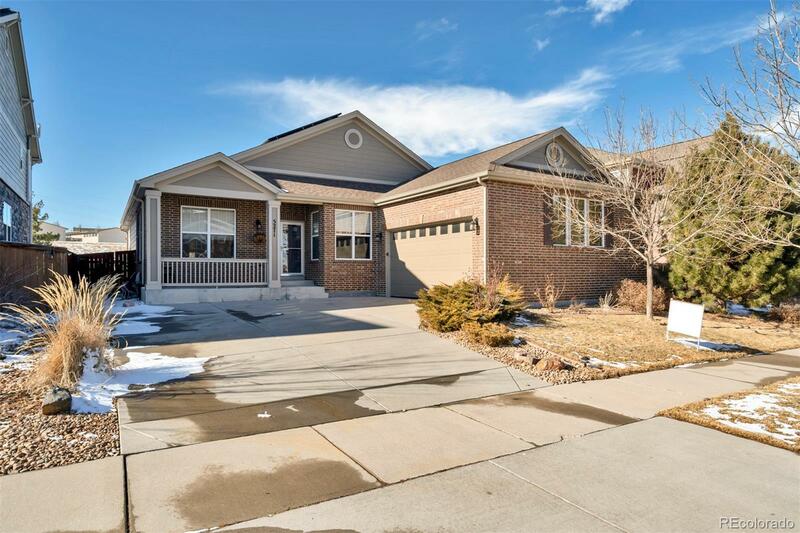 Near Southlands Mall and easy access to E-470.